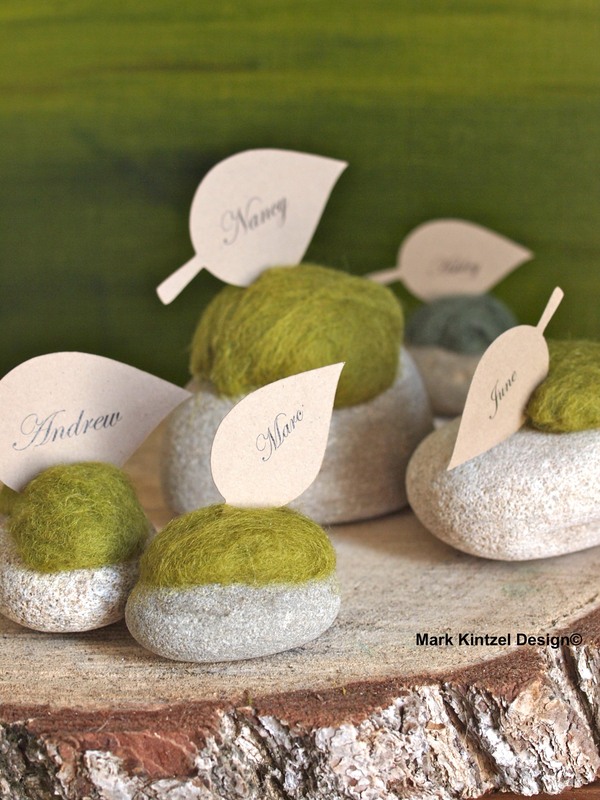 This entry was posted in Events, Uncategorized and tagged Craft Blogger, crafts, Crafts From The Garden, DIY Wedding Crafts, DIY Wedding Ideas, Felted Wool Crafts, Felted Wool Moss, Green Felted Wool Moss, Magical Wedding Ideas, Moss, Moss Inspired Place Card Holders, Place Card Holders. Bookmark the permalink. I’m always looking for new table ideas and love this very natural place card.